Tired of ordering the same old brew? 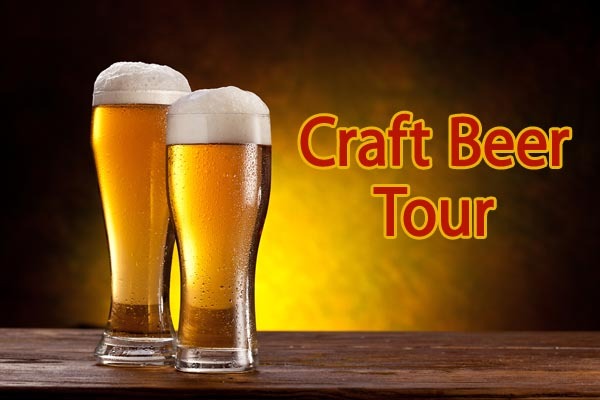 Find a new favorite on a NYC Craft Beer tour in Manhattan or Brooklyn! Join your knowledgeable guide on a tour of Manhattan or Brooklyn, and find out why New York City is one of the capital cities of craft beer today. You’ll tour several bars that serve craft beer, plus a beer store, in either Manhattan’s East Village or the Williamsburg district of Brooklyn (depending on option selected). Learn about the barley, hops and dedication put into every batch of brew. And don’t worry about drinking on an empty stomach – in addition to the 10 free samples of beer provided, a selection of appetizers are included to help keep you moving to the next bar! A unique way to explore New York! Visit several craft-beer bars and a beer store. 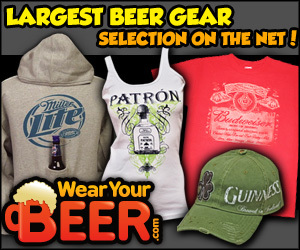 Enjoy at least 10 FREE samples of beer! Learn about the history of the breweries and the craft of beer making. Choose from a tour of either Brooklyn’s Williamsburg district or Manhattan’s East Village. Variety of appetizers served to accompany beer samples. Select a date and starting point in Brooklyn or Manhattan. Note that the map on this page highlights the Manhattan starting point. You will receive complete location and address information for all tours at time of purchase. Strickly 21 years and older. Propper ID is required. Food, Drink, Tasting. 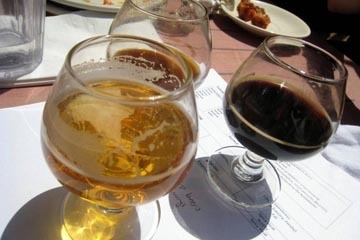 Event tags: beer, beer tasting, craft beer, tasting.